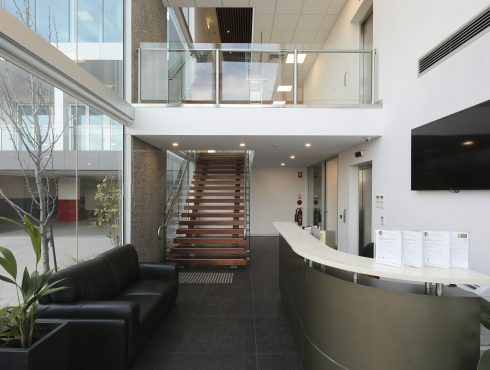 Corplex Pty Ltd is a growing and dynamic privately owned construction company that was founded in 2004. 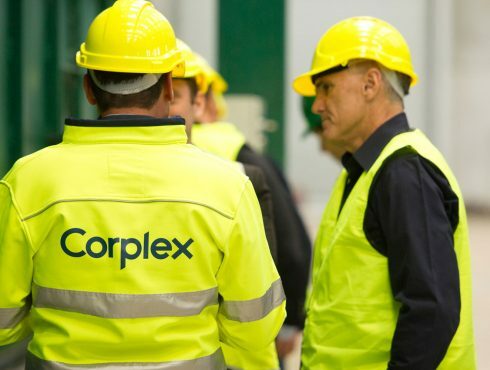 Since inception, Corplex’s has gained a broad base of experience in all types of building construction, involving a wide and varied client base in government, commercial, and industrial markets. 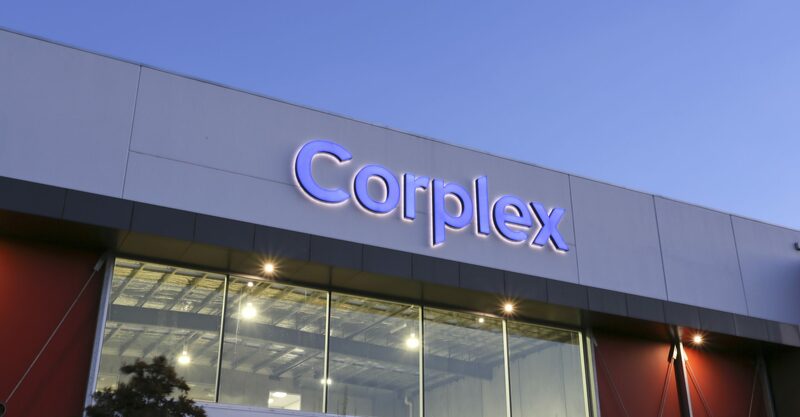 Corplex has managed a varying array of projects, including large purpose-built warehouses, commercial showrooms, multi unit showroom/warehouse complexes, office and showroom refurbishments, Government funded school projects and community centres. 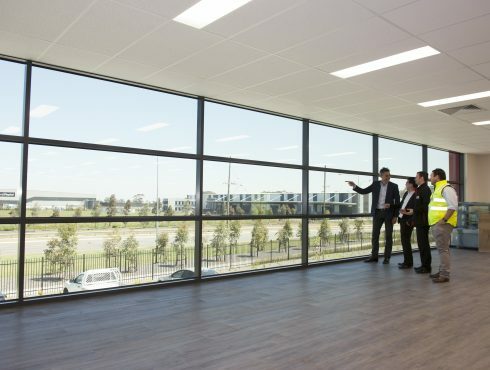 Our aim is to be a premium supplier of cost effective and timely construction solutions for our clients, based on an industry best practice and continuous process improvement. 100% client satisfaction; that’s our number one objective, driving each project from the ground up. Our strong Project Management disciplines ensure we deliver on the agreed scope with high quality execution. Our people are carefully selected for each project for a best fit approach. We employee highly skilled individuals who are fully qualified in their trade, have a proven track record and an acute attention to detail and quality. 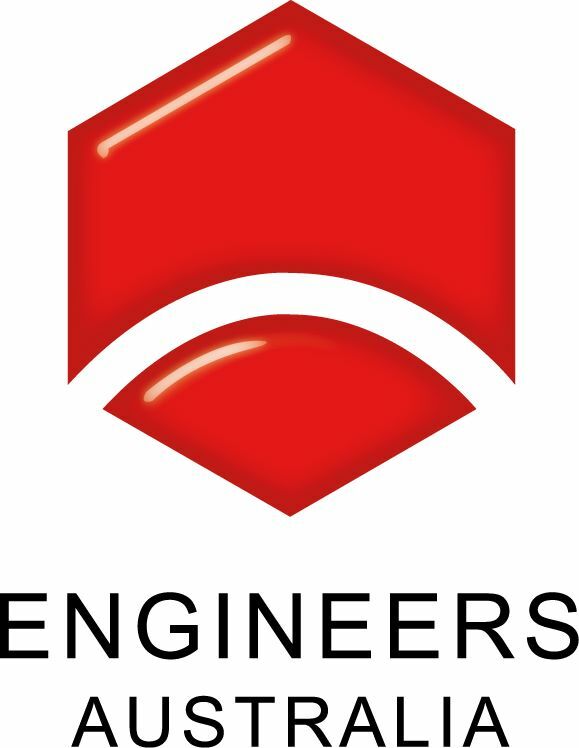 We develop a comprehensive understanding of the project requirements, scope of works and design brief.